A winter baby shower can be a success all year round. everywhere, these ideas are sure to give your guests a warm heart. blue for a girl. These ideas will be for a baby girl. tablecloth. If possible, lace in the shape of snowflakes. -Small clear champagne glasses filled with white plastic snowflakes. -Silver baby shower confetti scattered on the table. -White tablecloth with silver tableware. appearance of snow falling in the room. Pink, white and silver balloon bouquet in one corner of the room. -Surround the chair with cotton and snowflakes. -A few pink and silver balloons and bows. -Silver serving utensils with pink bows tied at the ends. –Clear bowl filled with small white and silver snowflakes. -White plush teddy bears with a pink hat, scarf and glove set. flowers. Use pink baby items for the gifts. cake with a wintertime graphic. -Pink hat, scarf and glove set, or a pink winter coat. 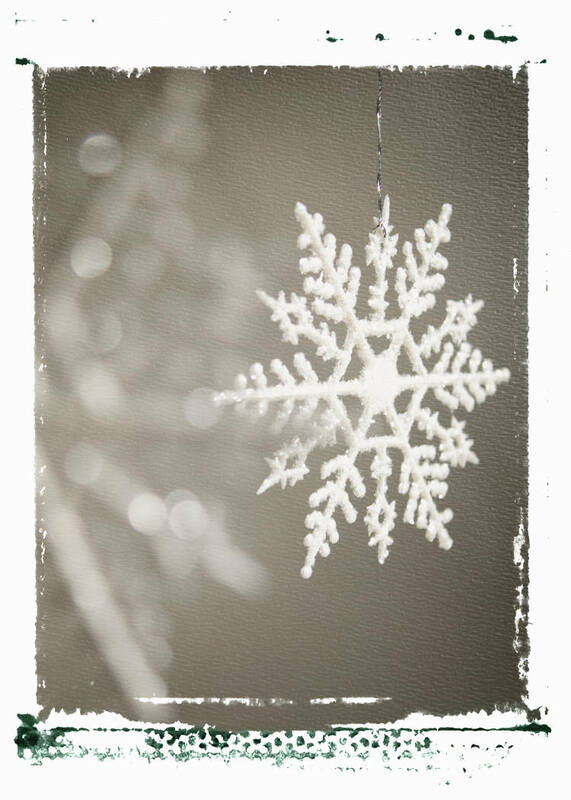 Use white paper with a snowflake graphic for the background.